The keynote speaker of MJBizConNEXT in New Orleans (as well as one of the cover stars of the debut issue of Cannabis & Tech Today), Kevin O’Leary has some strong opinions about the cannabis industry. In this exclusive interview snippet, “Mr. Wonderful” answers a tech-focused question from one of our fans. 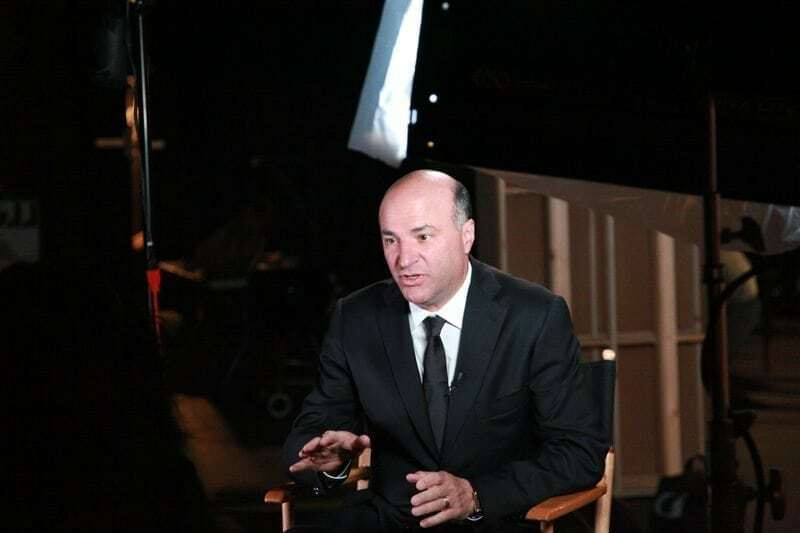 Kevin O’Leary: The industry has access to all the same platforms everybody else has, but I think if you look at the volatility … In Canada, all the public companies that have come through with all the opportunity ahead of them and seen it evolve, how their stock prices have been, the industry’s starting to pick the winners from the losers in terms of scale and executional skills. Every time the federal regulator shakes the tree in the U.S., the Canadian stock gets killed because people begin to question whether or not you can stay listed. There’s all kinds of rules. Investors don’t like risk. I don’t want a lecture from you about how it’s okay. You have no say. You’re not a regulator. Every day I get another guy calling me saying let’s take a position to satisfy, let’s invest in this private when it’s going public. The answer’s always no. I’m just one guy. I want to be an investor, but I want to play within a federal regulated compliant mandate. I can’t say that enough. 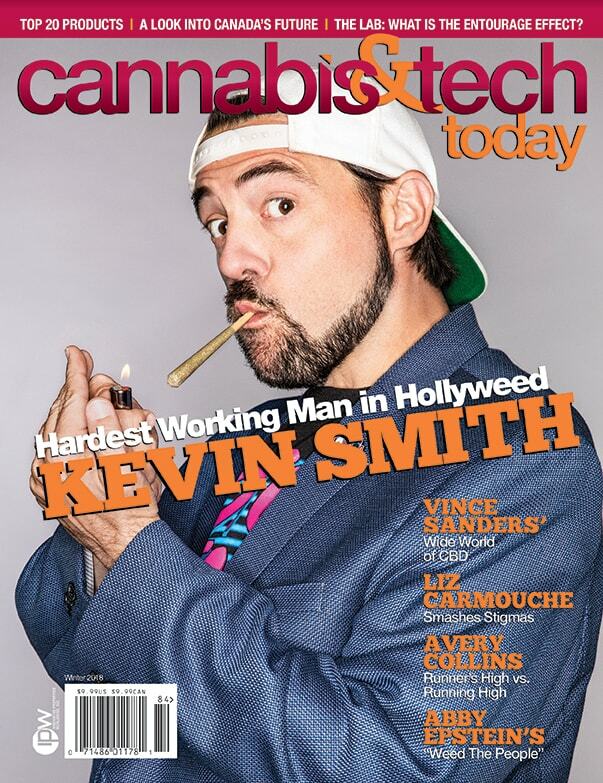 Make sure to check out the debut issue of Cannabis & Tech Today, featuring the full interview with Kevin O’Leary.